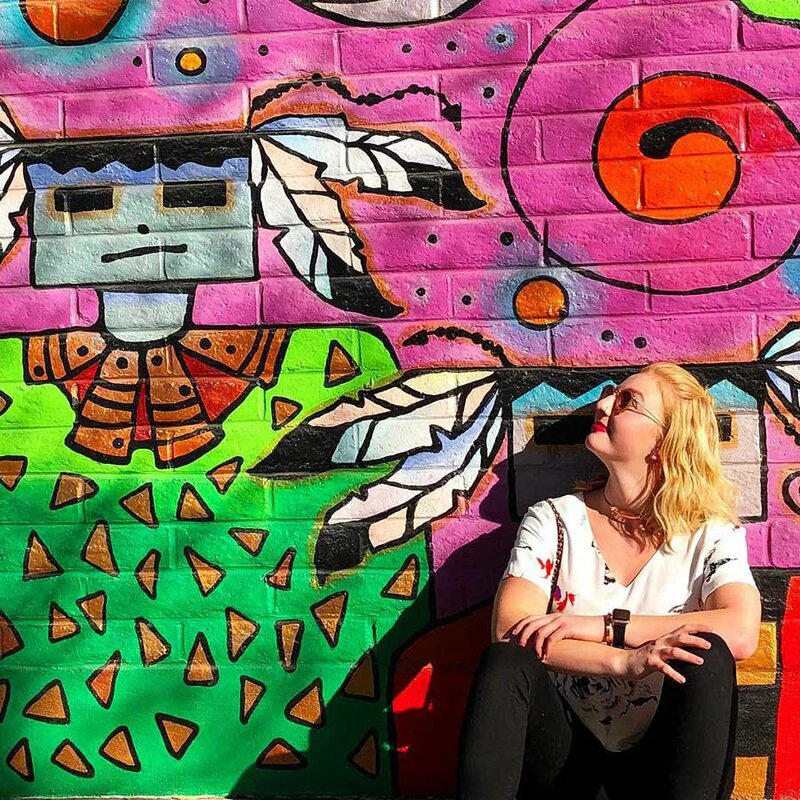 Tucson is known for its pigmented sunsets that swallow up the sky, creating a backdrop for the indigo mountains. 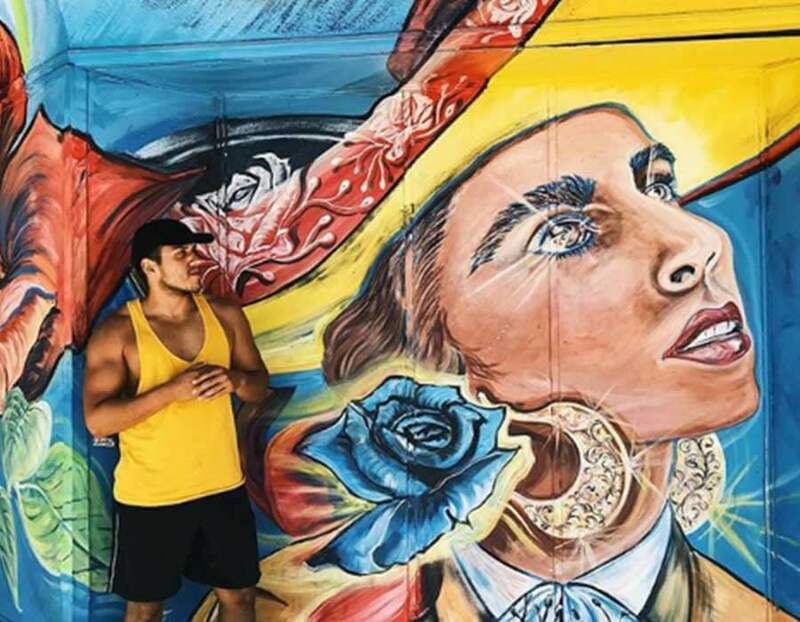 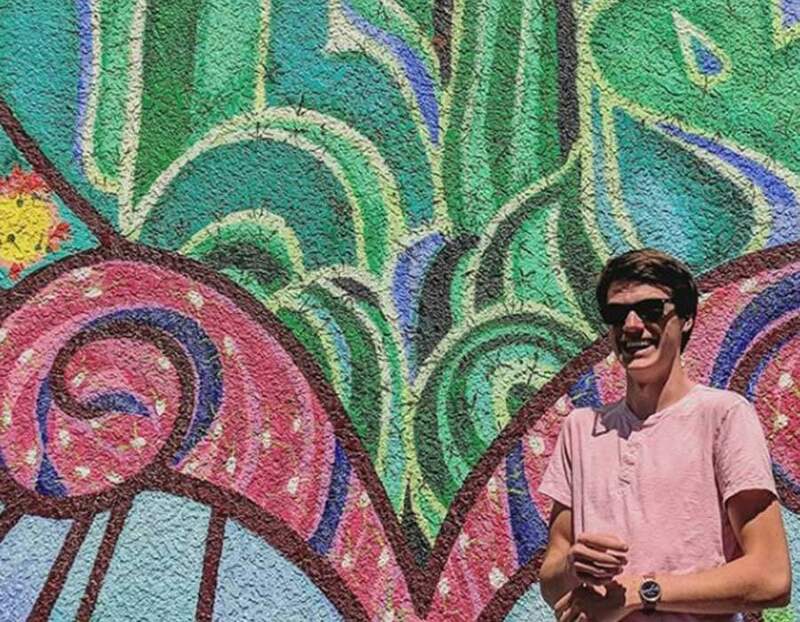 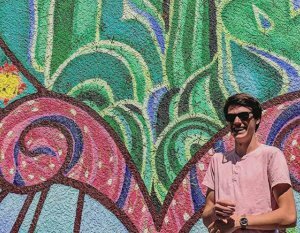 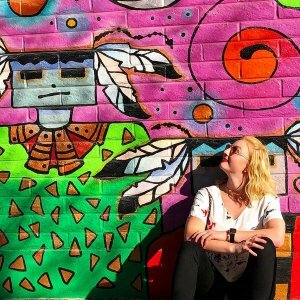 But as you may find while exploring the Old Pueblo, the color isn’t just in the sky—it’s on walls, down mainstreets, side streets, and alleyways. Tucson isn’t just beautiful scenery that entices you to go outside when it’s 100 degrees or Mexican food that makes you feel like you’re at your abuelita’s for dinner. 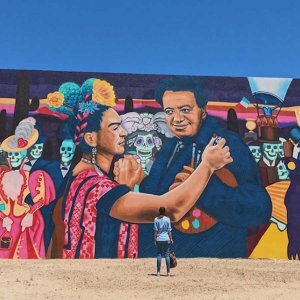 Tucson is art, culture, and diversity. And we’re celebrating it. 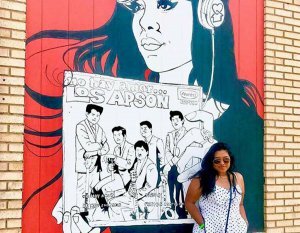 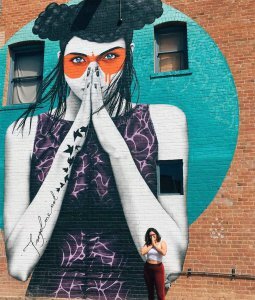 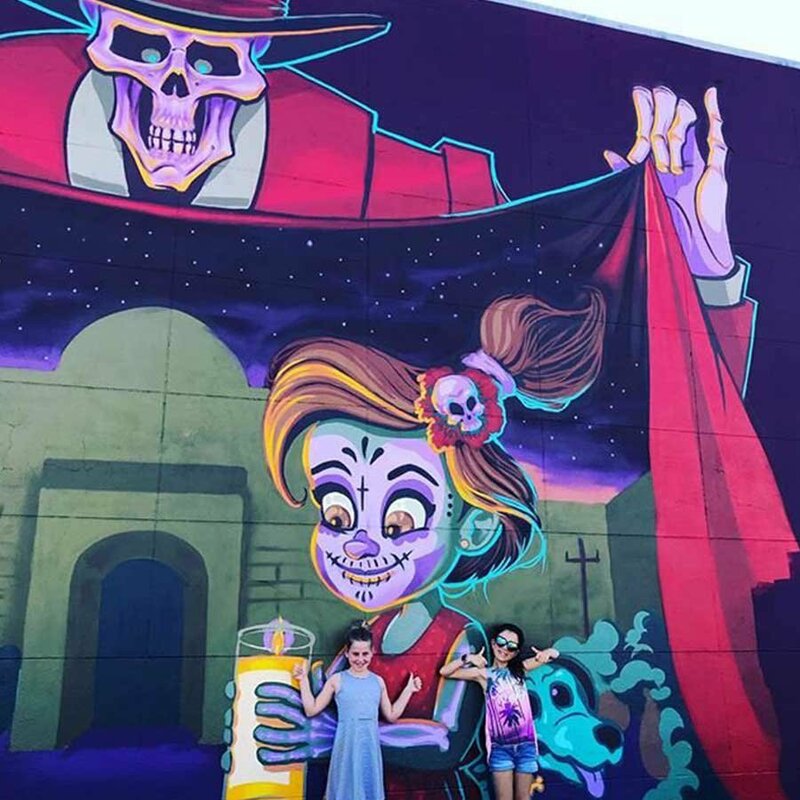 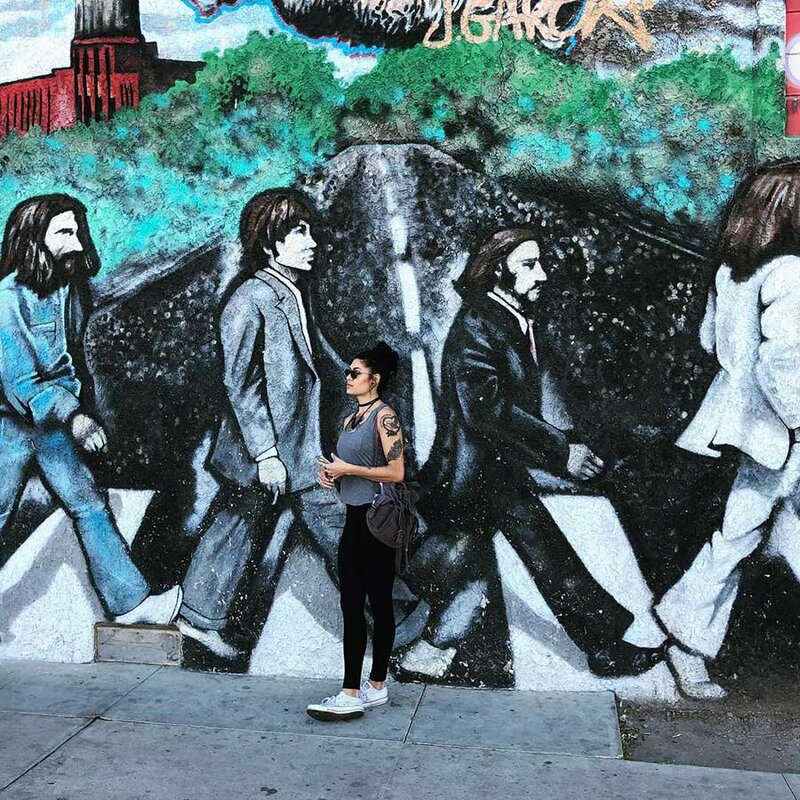 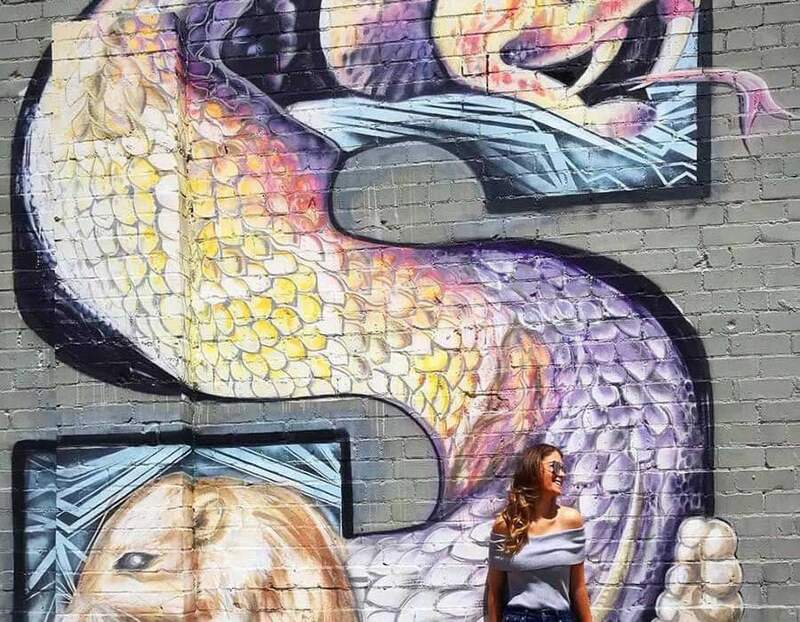 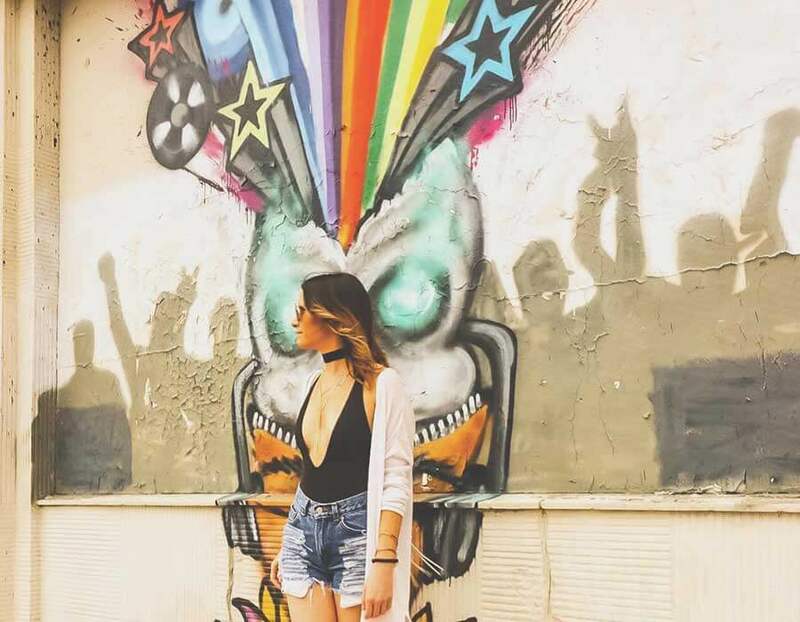 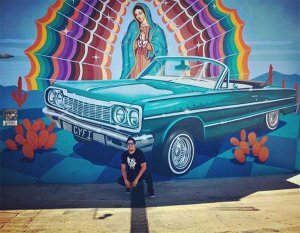 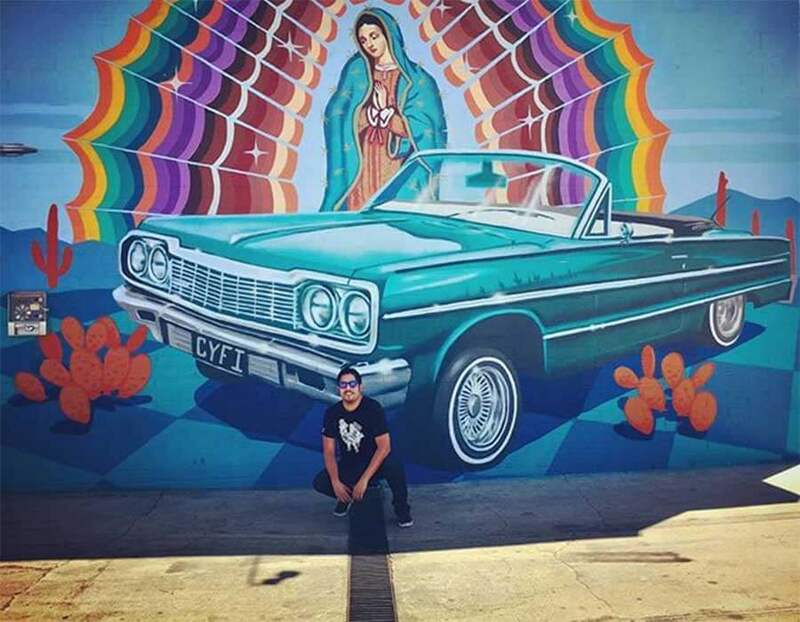 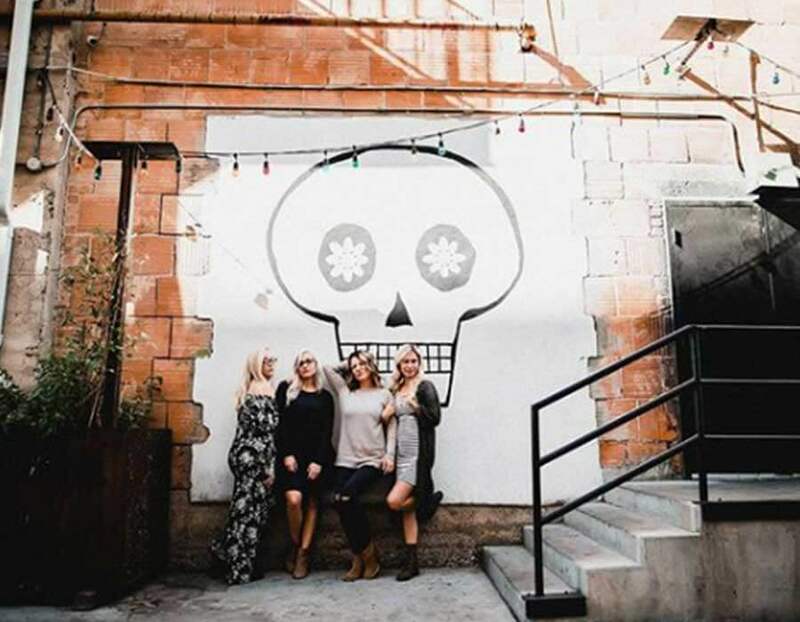 There are many artists, both local and Arizona natives, and even international, who have contributed to Tucson’s art scene, such as Rock “Cyfi” Martinez, Fin DAC, Danny Martin, Ignacio Garcia, To-Ree-Nee Wolf, and Joe Pagac, just to name a few. 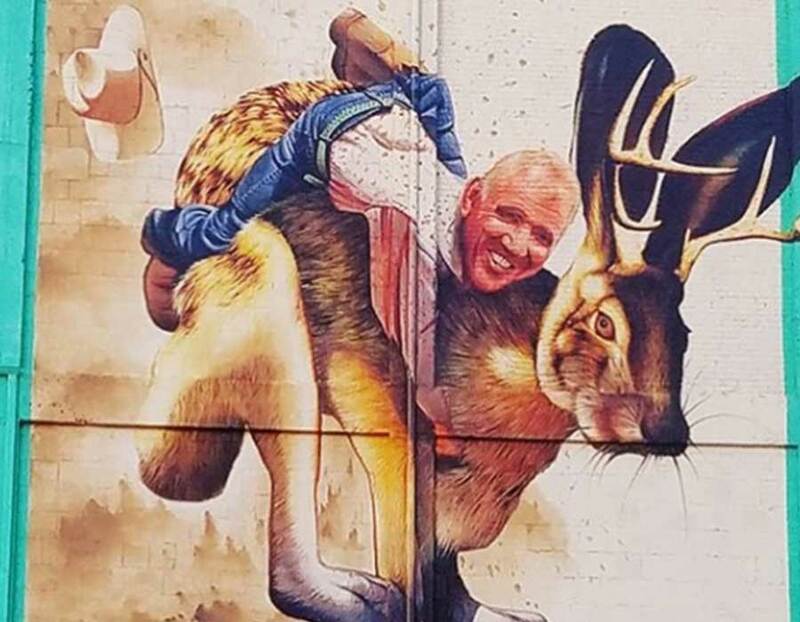 Click here to get to know local artist Joe Pagac. 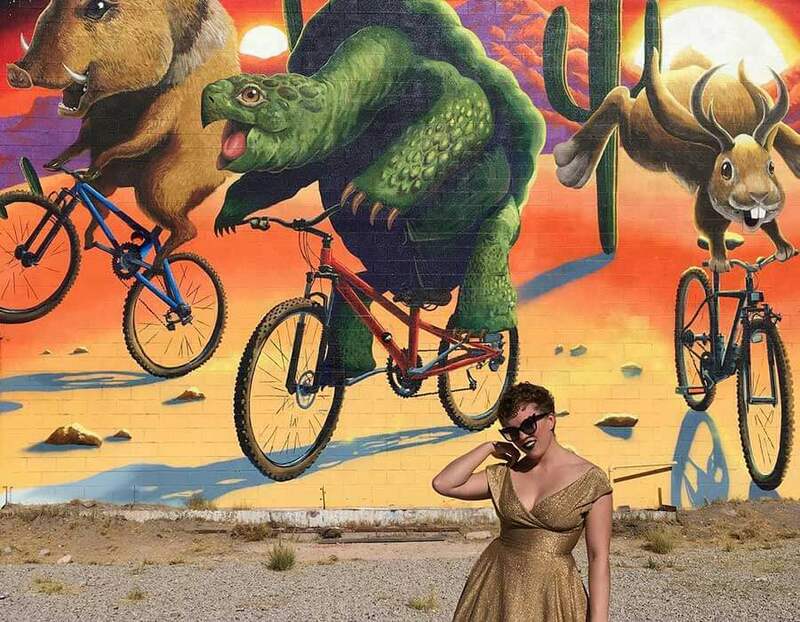 We’re inviting you to join us in exploring Tucson’s art culture. 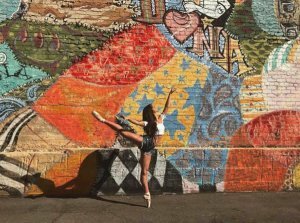 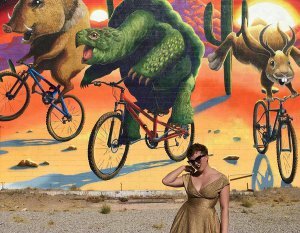 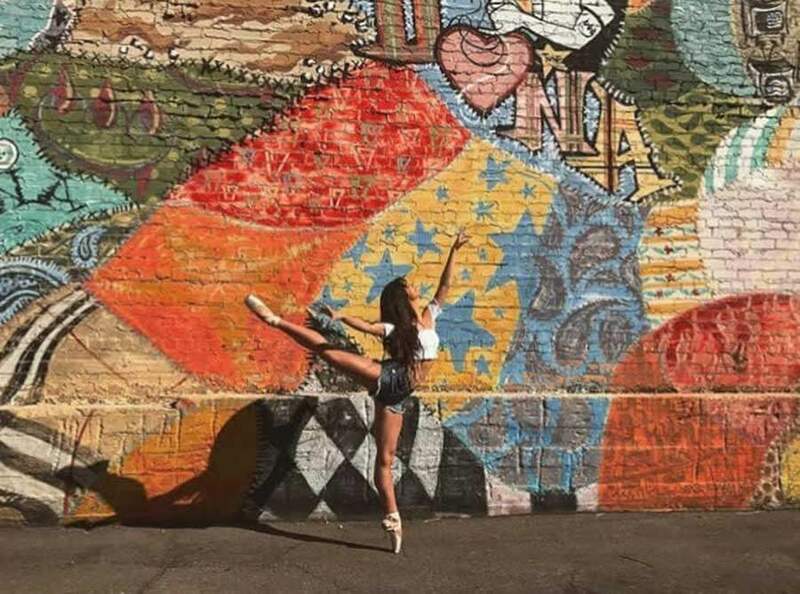 We’ve created the ultimate guide to Tucson’s most vibrant and sometimes hidden murals. 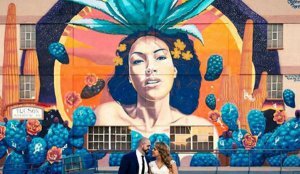 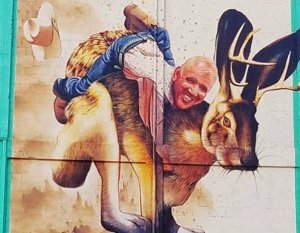 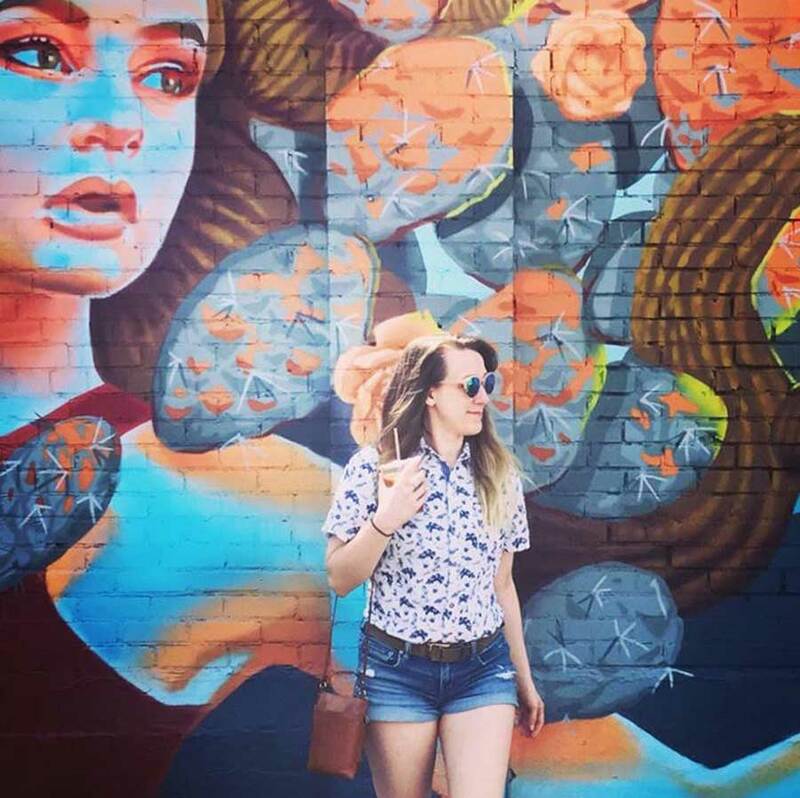 Say goodbye to always wondering where these pops of color live while delving into Tucson’s creativity and artistry that makes our city unique. 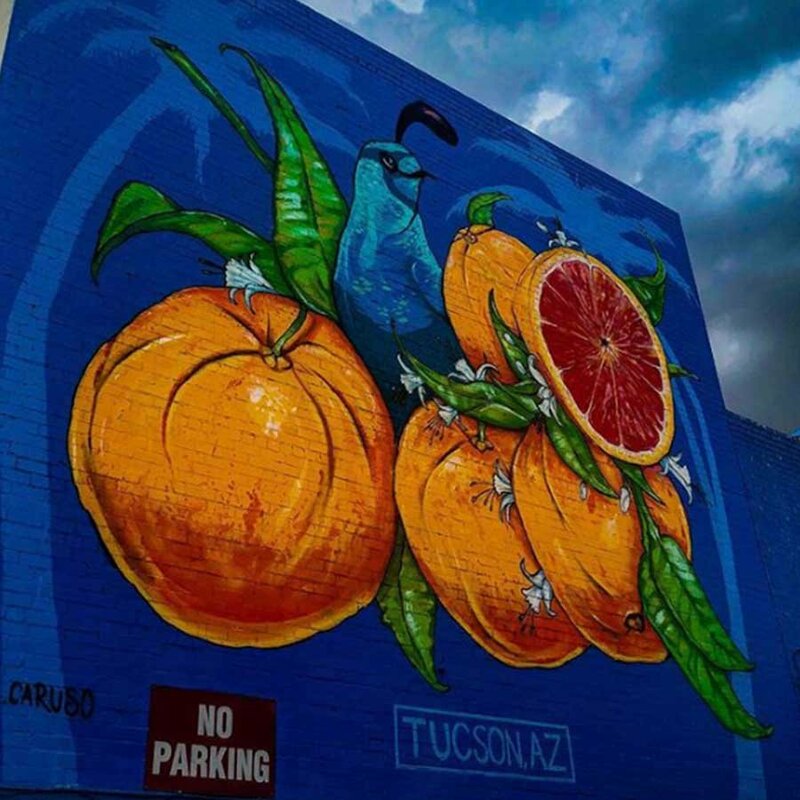 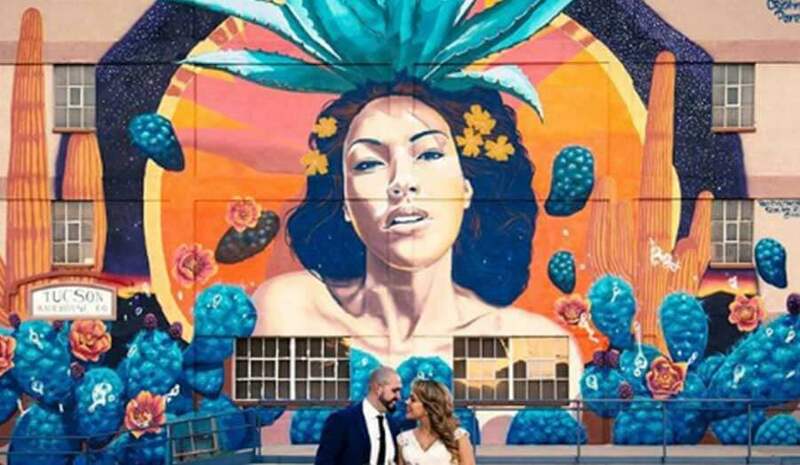 Follow us on Instagram for weekly #MuralMonday updates and all things Tucson. 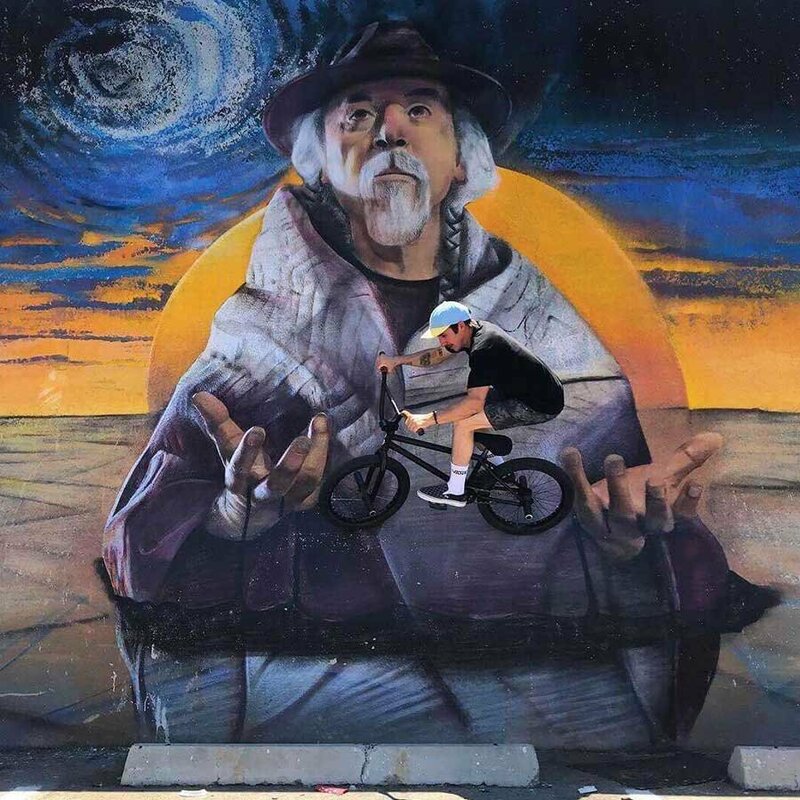 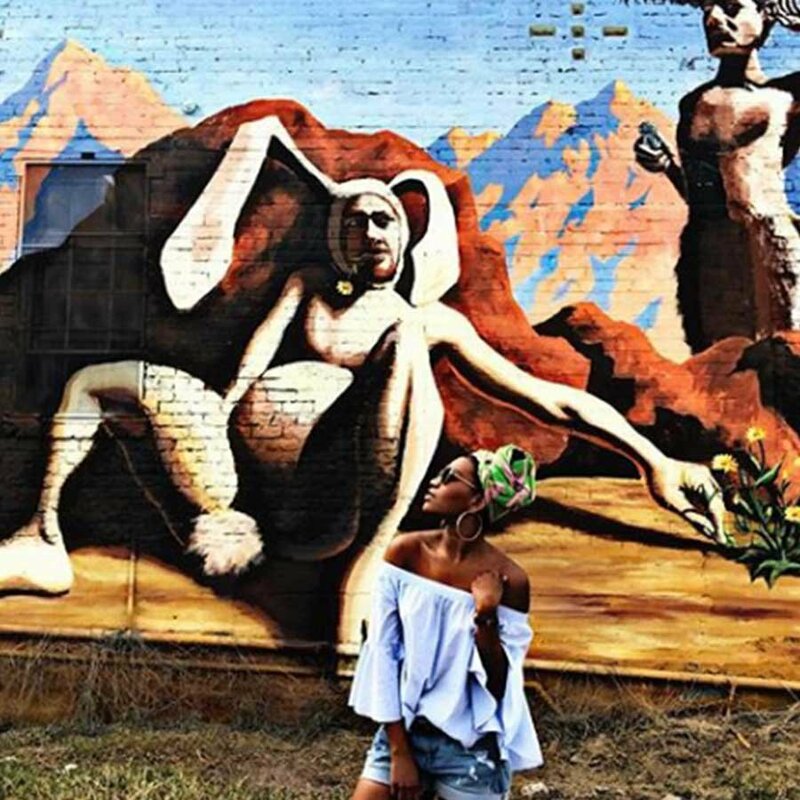 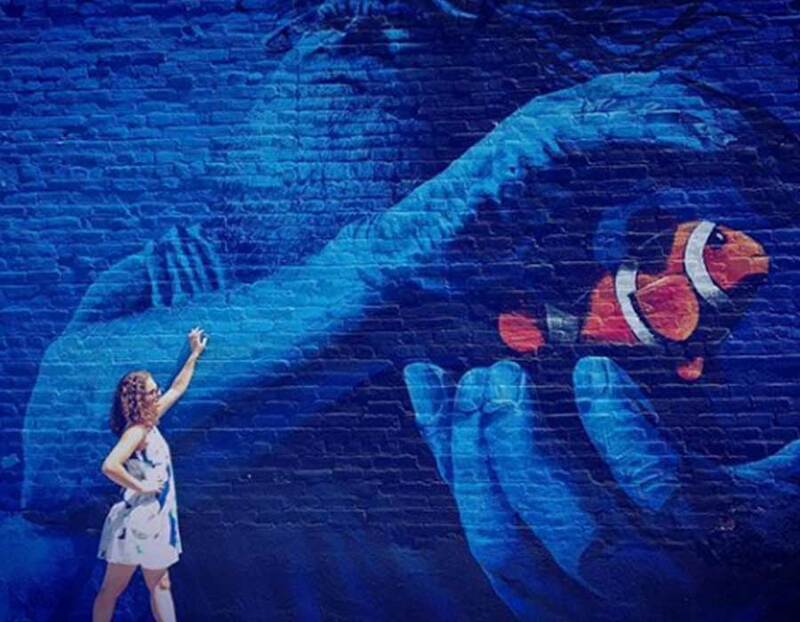 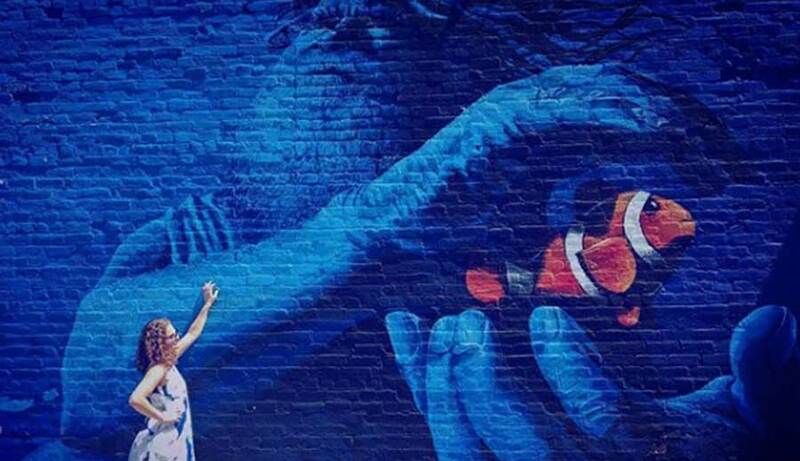 Share your favorite murals with us by using #YESTG.